Choose the experienced, reliable asbestos abatement specialists at ACM Associates in Allentown, Pennsylvania, for asbestos and mold removal. 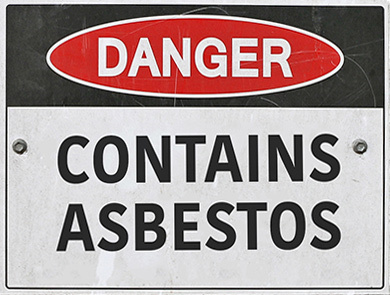 As certified, professional asbestos abatement contractors, our company is licensed and insured. We provide high quality, rapid response work coupled with a staff that is courteous and professional. We are a quality and service-oriented company. As asbestos abatement specialists based in Allentown, Pennsylvania, we understand the serious challenges involved with the removal of such hazardous materials. Our professionals are trained, licensed, and certified by the EPA (NESHAP), and every employee is approved as OSHA competent. ACM Associates Inc. safely performs mold remediation in a manner that prevents any fungi or dust contaminated fungi from leaving the work area.